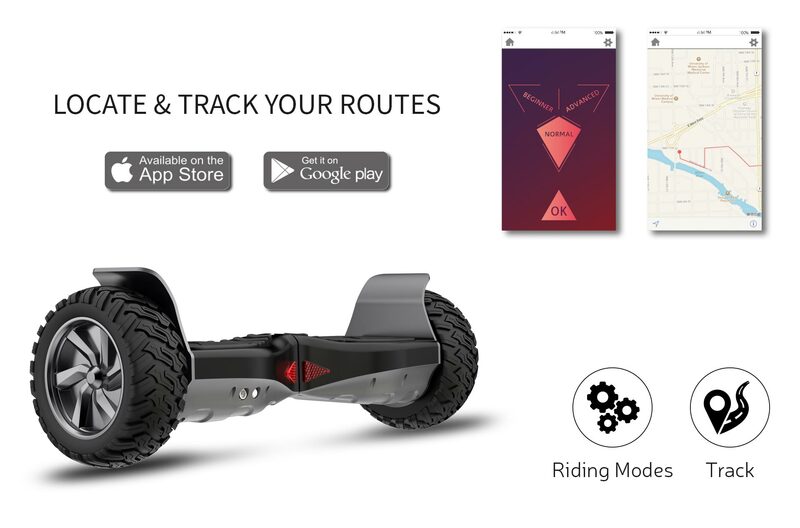 Ride free with speed and safety on the first All-Terrain Smart Self Balance Hoverboard. Explore the road with hooboard. Make every ride an adventure. 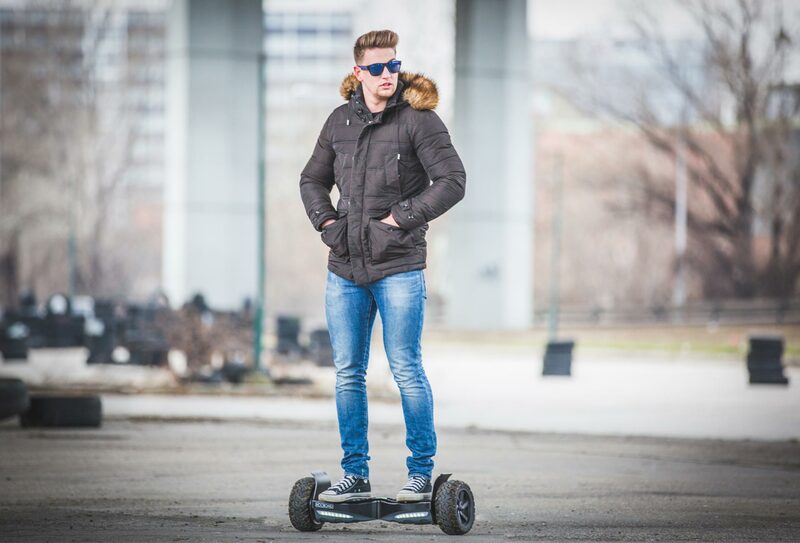 Ride 15 km on a single charge and reach wherever you want in no time. Sail smoothly through traffic and never wait for a cab or a bus to arrive. Hooboard lets you explore every nook and corner of your city. Make every ride a fun ride with Hooboard. Safely ride anywhere, be it a straight road or a slope. Hooboard’s powerful brushless motors lets you accelerate with ease and total control. No compromises on speed and style. Get you anywhere you want, anytime you want. Safety, Speed & Style defines Hooboard. Hooboard is built with a sturdy design to withstand any rough ride. Designed with an indestructible aluminium fender wheel cover, durable ABS body chassis and solid rubber all-terrain tires, Hooboard can live up to any kind of rough terrain challenge. For kids, teens or adults. Hooboard comes with a safe and powerful, UL 2271 Certified LG Lithium Ion battery that powers your ride for 15 km on full charge. Hooboard is UL 2272 Certified which means it has passed safety tests like crash test, temperature test, drop test, shock test and many more. Equipped with 8.5 Inch Indestructible never-flat solid rubber all-terrain tires, Hooboard is ready for any rugged ride. Splash your ride out in the rains with confidence as Hooboard is IPX4 water resistant. Hooboard is strong and sturdy. With Max Load of 120 kg, it ensures a safe and smooth ride for anyone. Hooboard comes with iPhone & Android app that lets you change driving modes, check battery status, speed & covered distance and map with routes. Put the Hooboard to test and we’re sure you’ll love it. Incase you want to return it, we will gladly take it back and send your money back. Place the order and get it shipped instantly. Hooboard comes 6 month warranty protected for any kind of issues. Receive expert service and support for anything you need. Copyright © 2017 Beneo s.r.o., All rights reserved.